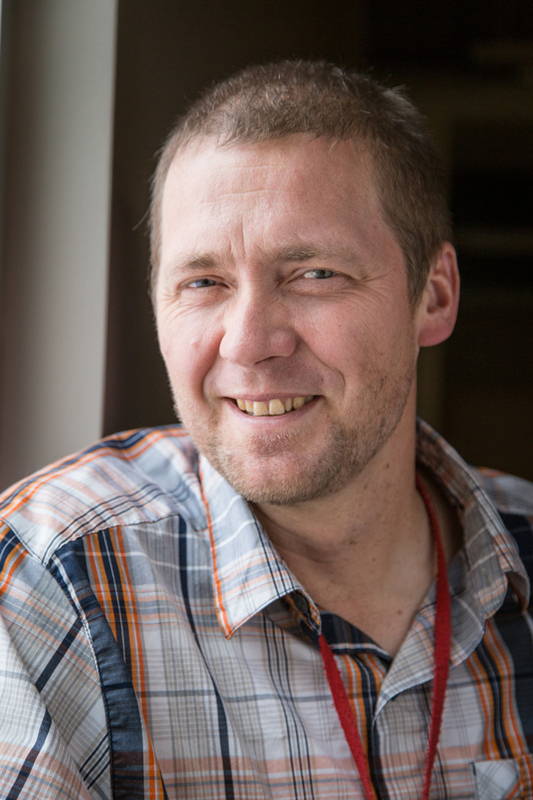 There is a wealth of long-standing research demonstrating a robust relationship between improved cardiorespiratory fitness and reduced risk of mortality from cardiovascular disease (CVD) and all-causes. For instance, Williams (2001) showed in a meta-analysis that there was a marked decrease in relative risk for CVD when individuals moved out of the lowest quartile of cardiorespiratory fitness. Additionally, Blair (2009) provided estimates that low cardiorespiratory fitness accounts for more overall deaths when compared to deaths that could be attributed to traditional CVD risk factors, such as obesity, smoking, hypertension, high cholesterol and diabetes. More recent research has suggested that a 1 metabolic equivalent (MET) increase in maximal oxygen uptake (VO2max) was associated with an 18% reduction in deaths due to CVD (Barlow et al., 2012). As a health and exercise professional, you likely design exercise programs using the “F.I.T.T.” Principle, which addresses the four components of the exercise program: frequency, intensity, time (length) and type of exercise [American College of Sports Medicine (ACSM), 2018]. The overall homeostatic stress of an exercise session is comprised of these components and, in turn, provides the stimulus to initiate adaptive physiological responses. It has been reported in the scientific literature that varying the exercise-training stimulus underpins training responsiveness (Mann, Lamberts and Lambert, 2014). Threshold-based, continuous training consists of performing uninterrupted aerobic exercise at intensities that are anchored to the first and second ventilatory thresholds (VT1 and VT2). Two recent studies suggest that a threshold-based approach for establishing exercise intensity better identifies the lowest effective training stimulus for individuals with varying cardiorespiratory fitness levels. First, Wolpern and colleagues (2015), in a cohort of physically inactive, middle-aged individuals, compared the effectiveness of two exercise-training programs for improving cardiorespiratory fitness: a threshold-based continuous training method vs. the more commonly recommended relative percent method (i.e., %HRR). It was shown that a threshold-based exercise-intensity program: (1) elicited significantly more than two-fold greater improvements in VO2max, and (2) attenuated the individual variation in cardiorespiratory fitness training responses when compared to relative percent exercise training. In fact, it was found that in the threshold-based, continuous-training group, there was positive improvement in cardiorespiratory fitness in 100% of the individuals. Conversely, only 67% of individuals in the relative percent method group experienced a favorable change in cardiorespiratory fitness. More recently, Dalleck and colleagues (2016) replicated these findings in a cohort of older adults. In a similar manner to the earlier study, the incidence of cardiorespiratory fitness training responsiveness was 100% in the threshold-based, continuous-training group, compared to 64.3% in the relative percent method group. 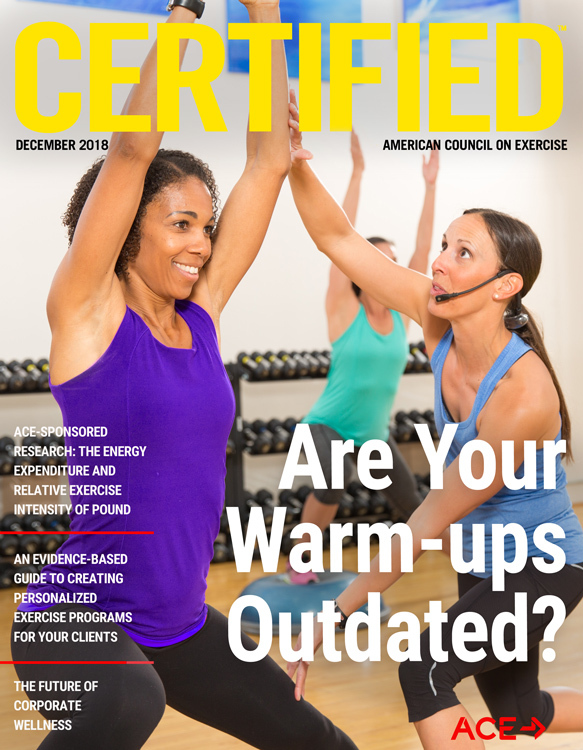 Over the past decade, aerobic high-intensity interval training (HIIT) has captivated the scientific and exercise communities due to its superior ability to improve cardiorespiratory fitness relative to current exercise guidelines using moderate-intensity continuous training (MICT) (Garber et al., 2011). However, one drawback to the protocols employed in previous HIIT studies is that they require individuals to perform a single form (MICT or HIIT) of training. However, it is more effective to combine the two types of training (MICT and HIIT) to achieve the greatest positive changes in cardiorespiratory fitness. This strategy was employed by Roxburgh and colleagues (2014) in a study that compared the effectiveness of MICT alone or combined MICT + HIIT at improving cardiorespiratory fitness. The researchers found that cardiorespiratory fitness improved nearly threefold more in the MICT + HIIT group when compared to the MICT-alone group. Resistance training has become increasingly popular over the past two decades, largely due to its role in improving performance by increasing muscular strength, power, speed, hypertrophy, local muscular endurance, motor performance, balance and coordination (Kraemer and Ratamess, 2003). Muscular fitness, which is determined by the functional parameters of strength, endurance and power, can be manipulated and enhanced through an appropriately designed resistance-training program (Garber et al., 2011). As a health and exercise professional, you are aware of the ACSM guidelines for resistance training (Table 1). While these are ideally the foundation of your clients’ resistance-training programs, there are a few key factors that should be weighed when designing an appropriate and effective resistance-training program. 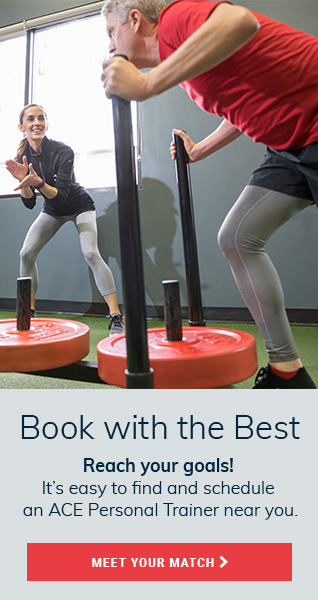 This section provides evidence-based strategies for building an effective resistance-training program for any client, with the aim to optimize training effectiveness and adaptation. To create an effective program, variables such as frequency, intensity, volume and rest intervals are best tailored to the clients’ goals (Kraemer and Ratamess, 2003). Adequate recovery—48 to 72 hours—between sessions is needed to allow cellular and molecular adaptations that stimulate muscle hypertrophy and the associated strength gains (Bickel et al., 2006). Results from meta-analyses show that optimal gains in muscle function and size occur when training is performed two to three times per week (Wernbom, Augustsson and Thomee, 2007). An effective resistance-training program emphasizes dynamic exercises involving both concentric and eccentric muscles actions, recruiting the major muscle groups of the chest, shoulders, back, hips, legs, trunk and arms (ACSM, 2005). Multijoint exercises, which recruit multiple muscle groups in a single exercise, are particularly beneficial from a functional perspective and provide an opportunity to pattern real-life movements. When taking any client through a resistance-based program, always emphasize correct form and technique. Performing each rep deliberately and in a controlled manner, and allowing for movement through a full range of motion of the joint demonstrates the greatest mastery. Reliable and validated 1-RM testing protocols are outlined below. Familiarize your client with each resistance exercise by performing eight to 10 repetitions of a light load (approximately 50% of predicted 1-RM) as a preliminary warm-up. After one minute of rest, have your client perform five repetitions at a load of approximately 80% 1-RM through a full range of motion as a secondary warm-up. After one minute of rest, have the client perform first 1-RM attempt at a weight 5 to 50 lb greater (depending on resistance exercise) than the secondary warm-up. If the first 1-RM attempt is successful (appropriate lifting form is achieved), increase the weight until the maximum weight the client can lift is established. Have the client rest for three minutes between each attempt. If the first 1-RM lift is unsuccessful, reduce the weight until the client successfully lifts the heaviest weight possible. Have the client rest three minutes between 1-RM testing for each resistance exercise. Ensure your client is familiar with each exercise and equipment by performing 8-10 repetitions of a light-to-moderate load. Select a weight for which the client can only perform 10 or fewer repetitions. Use equations (Table 2) to calculate predicted 1-RM. As a health and exercise professional, you know how to systematically structure your clients’ programs. However, it is the magnitude of each client’s effort that determines the successful outcomes associated with resistance training (Kraemer and Ratamess, 2003). Any exercise program should be based on the individual’s goals, as research shows this to increase both enjoyment and adherence. Indeed, individualized training programs are most effective because they ensure that all goal-oriented issues are included within the design (Kraemer and Ratamess, 2003). Findings from recent research offer additional strategies for individualizing resistance-training programs. Barbalho and colleagues (2017) found that, in a cohort of older women, there was no evidence of non-responsiveness when comparing high-volume and low-volume resistance training. Indeed, similar improvements were found in muscle strength and functional tests across both groups. Additionally, while both single-joint and multijoint exercises cultivate significant improvements in bench press 1-RM, knee extension 1-RM and squat 1-RM, a study by Paoli and colleagues (2017) concluded that multijoint exercises elicited significantly greater improvements when compared to single-joint exercises. 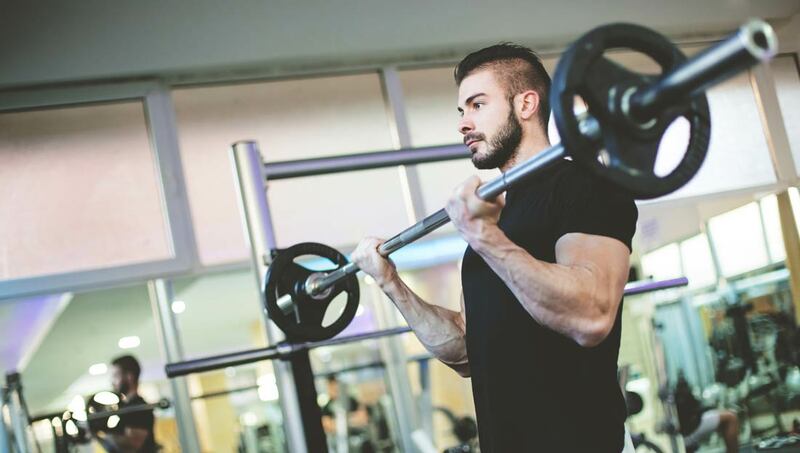 It is important that you assess a few basic physical aspects to determine the most efficacious starting point for your client’s resistance-training journey. Analyzing standing posture, for example, provides a window to any dysfunction seen during dynamic postures. On physical examination, it is important to note things such as asymmetries, tightness, weakness, range of motion, control, proprioception and activation sequencing (for example, glutes before hamstrings in prone hip extension). Gradually increasing the stress placed on the body is pivotal for improving all parameters of muscular fitness. Resistance training is only effective for improving health and performance if the body is continuously challenged to exert a greater magnitude of force to meet higher physiologic demands. Target certain variables of the training program to create subsequent adaptations appropriate to training phase, injury and performance goals. Physiological adaptations are specific to, and can be manipulated by, the muscle actions involved, velocity of movement, exercise range of motion, muscle groups trained, energy systems involved, and the intensity and volume of training (Kraemer, Ratamess and French, 2002). Apply an above-normal stress or resistance-training load to the target muscle(s) to elicit a beneficial resistance-training response. Once initial neuromscular adaptations have occurred, without regular resistance training, muscles may become weaker and atrophy. After an initial level of muscular adaptation has been achieved, there will be a decline in the overall effectiveness of continued resistance training at eliciting sustained muscular adaptations. American College of Sports Medicine (2018). ACSM's Guidelines for Exercise Testing and Prescription (10th ed.). Philadelphia: Wolters Kluwer. American College of Sports Medicine (2009). Position Stand: Progression models in resistance training for healthy adults. Medicine & Science in Sports & Exercise, 41, 687-708. Barbalho, M. et al. (2017). There are no no-responders to low or high resistance training volumes among older women. Experimental Gerontology, 99, 18-26. Barlow, C.E. et al. (2012). Cardiorespiratory fitness and long-term survival in “low-risk” adults. Journal of the American Heart Association, 1, 4, e001354. Bickel, C.S. et al. (2005). Time course of molecular responses of human skeletal muscle to acute bouts of resistance exercise. Journal of Applied Physiology, 98, 2, 482-488. Blair, S.N. (2009). Physical inactivity: The biggest public health problem of the 21st century. British Journal of Sports Medicine, 43, 1, 1-2. Dohoney, J.A. et al. (2002). 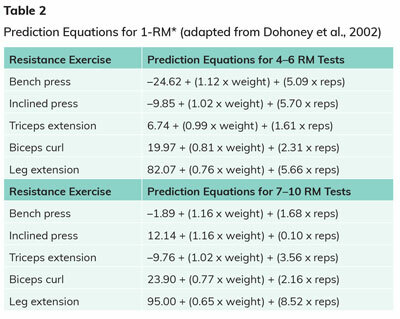 Prediction of one repetition maximum (1-RM) strength from a 4-6 RM and a 7-10 RM submaximal strength test in healthy young adult males. Journal of Exercise Physiology Online, 5, 54-59. Dalleck, L.C. et al. (2016). Does a personalized exercise prescription enhance training efficacy and limit training unresponsiveness? A randomized controlled trial. Journal of Fitness Research, 5, 3, 15-27. Kraemer, W.J. and Ratamess, N.A. (2003). Fundamentals of resistance training: Progression and exercise prescription. Medicine & Science in Sports & Exercise, 36, 674-688. Kraemer, W.J., Ratamess, N.A. and French, D.N. (2002). Resistance training for health and performance. Current Sports Medicine Report, 1, 165-171. Mann, T.N., Lamberts, R.P. and Lambert, M.I. (2014). High responders and low responders: Factors associated with individual variation in response to standardized training. Sports Medicine, 44, 1113-1124. Paoli, A. et al. (2017). Resistance training with single vs. multi-joint exercises at equal and total load volume: Effects on body composition, cardiorespiratory fitness and muscle strength. Frontiers in Physiology, 8, 1105. Roxburgh, B.H. et al. (2014). Is moderate intensity exercise training combined with high intensity interval training more effective at improving cardiorespiratory fitness than moderate intensity exercise training alone? Journal of Sports Science Medicine, 13, 3, 702-707. Wernbom, M., Augustsson, J. and Thomee, R. (2007). The influence of frequency, intensity, volume and mode of strength training on whole muscle cross-sectional area in humans. Sports Medicine, 37, 225-264. Williams, P.T. (2001). Physical fitness and activity as separate heart disease risk factors: A meta-analysis. Medicine & Science in Sports & Exercise, 33, 5, 754-761. Wolpern, A.E. et al. (2015). Is a threshold-based model a superior method to the relative percent concept for establishing individual exercise intensity? A randomized controlled trial. BMC Sports Science, Medicine and Rehabilitation, 7, 16. Jacinta Brinsley is a Ph.D. candidate at the University of South Australia, exploring the role of mind-body exercise on mental health. Jacinta has a bachelor’s degree in clinical Exercise Physiology and a bachelor of Health Sciences in biomechanics. 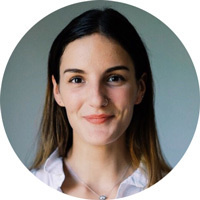 Jacinta works clinically as an exercise physiologist with a strong focus on musculoskeletal rehabilitation, and is the secretary of the Exercise Sports Science Australia, South Australian Committee. Recent research suggests that a 1 metabolic equivalent (MET) increase in maximal oxygen uptake (VO2max) is associated with a(n) ________ reduction in deaths due to CVD. Results from meta-analyses show that optimal gains in muscle function and size occur when training is performed _____________________. Which of the following is NOT one of the five principles of progressing a resistance-training program?